Turmeric has long been known for its tremendous health benefits in reducing inflammation within the body. Since inflammation contributes to the deterioration of eyesight, it stands to reason that turmeric (or its active property curcumin) may help improve your eyesight. Turmeric contains vitamins A, C and E, many antioxidant and anti-inflammatory compounds that all help prevent or slow down the progression of eye conditions. Inflammation is the underlying factor of virtually all diseases that anyone can experience. It is also inflammation that leads to degenerative eye diseases like macular degeneration, glaucoma and cataracts. Other eye conditions that may result from inflammation are dry eyes, retinol degeneration, conjunctivitis, astigmatism and other vision problems. This is why individuals with severe inflammation in the body often experience deterioration in their eyesight and are more prone to eye problems. Here are 20 foods that can easily cause inflammation in the body, that you should totally avoid. Also practice the 7 easy and effective ways to reduce inflammation in your body. Researchers from University College London and Imperial College London tested a new way to deliver curcumin, which comes from turmeric, directly to the back of the eye using eye drops. This method overcomes the challenge of curcumin’s poor solubility. 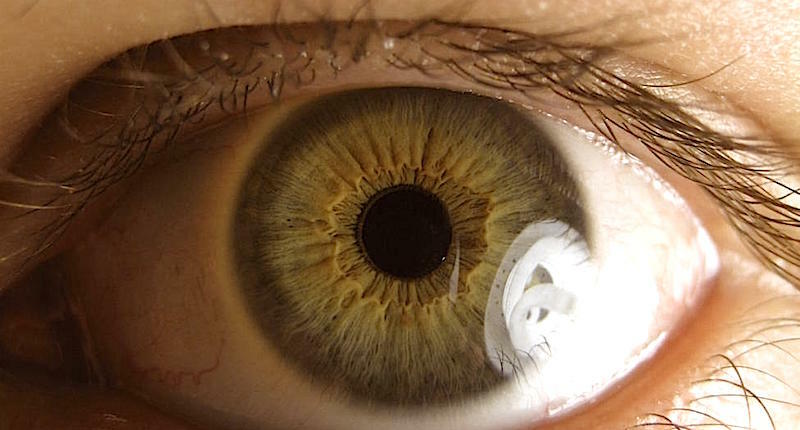 In the findings, which were recently published in Scientific Reports, the researchers believe that the eye drops could be promising to be used as a diagnostic tool for others conditions. “Curcumin is an exciting compound that has shown promise at detecting and treating the neurodegeneration implicated in numerous eye and brain conditions from glaucoma to Alzheimer’s disease, so being able to administer it easily in eye drops may end up helping millions of people,” study lead author, Dr. Francesca Cordeiro, of the UCL Institute of Ophthalmology, Western Eye Hospital and Imperial College London, said. Loss of retinal cells is known to be an early sign of glaucoma and the eye drops could in time be a new treatment option for the condition. Glaucoma is a group of eye conditions affecting over 60 million people worldwide that leads to irreversible blindness in 1 in 10 cases. The condition mainly involves the loss of retinal ganglion cells, a type of neuron located near the surface of the retina. Stopping the loss of these cells early on has not yet been achieved, so it is a key focus of glaucoma research. Curcumin has previously been shown to protect retinal ganglion cells when administered orally. For the current study, the researchers were seeking to find a more reliable method to deliver curcumin. Oral administration of curcumin is difficult because of its poor solubility, so it does not easily dissolve and get absorbed into the bloodstream, and would require users to take large amounts of tablets (up to 24 a day) that may cause gastrointestinal side effects. 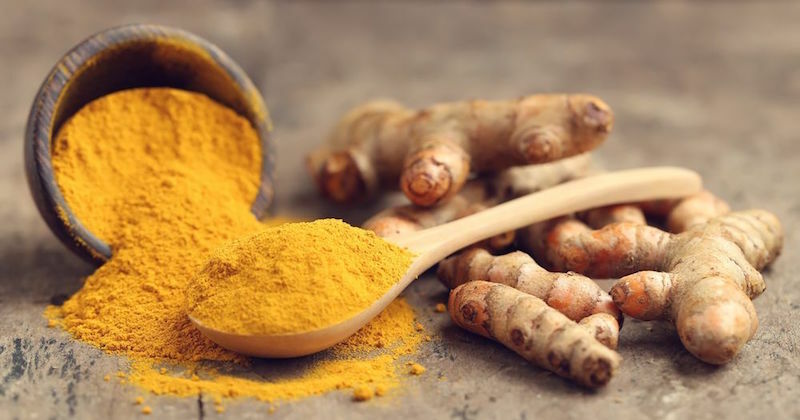 The researchers developed a nanocarrier in which curcumin is contained within a surfactant combined with a stabilizer, both of which are safe and already used in products for the eyes. This method increases the drug’s solubility by a factor of almost 400,000 and targets the curcumin in the eyes instead of throughout the body, researchers said. Researchers are now focusing on using the drops to diagnose Alzheimer’s disease—curcumin is known to bind to the amyloid beta protein deposits in Alzheimer’s. “We are now researching diagnostic uses for these eye drops alongside other ways to visualize the retina, as eye tests can be an opportunity to detect signs of neurodegeneration with a simple, non-invasive test,” said co-lead author Dr. Ben Davis, of the Institute of Ophthalmology and Imperial College London. Alzheimer’s disease can be detected in the retina with fluorescence to highlight the malignant proteins. It is believed that these findings could make a major contribution at helping the lives of people affected by these devastating diseases. While the use of turmeric in traditional Asian cooking is common, there are many other ways you can use turmeric or include it in your diet to help treat and reduce inflammation. How much turmeric can you safely take a day?